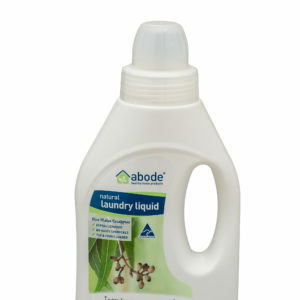 Great smelling, rich lathering product free from nasty chemicals (615ml = 100 washes). 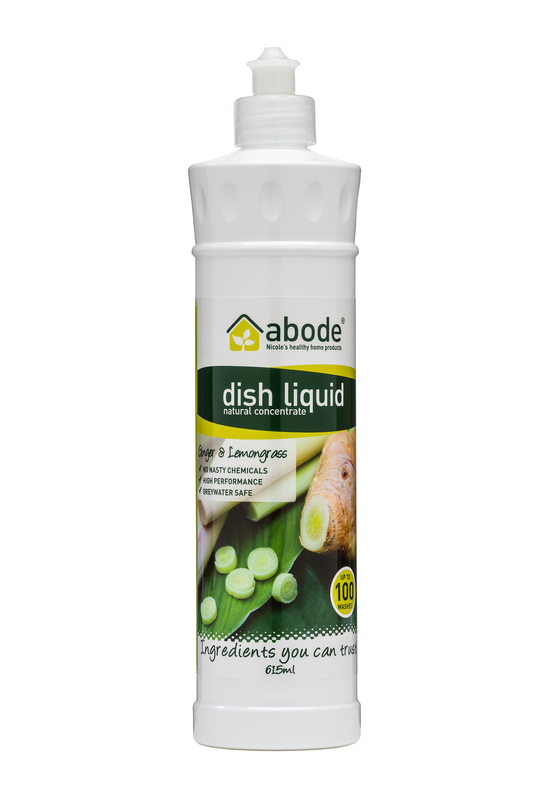 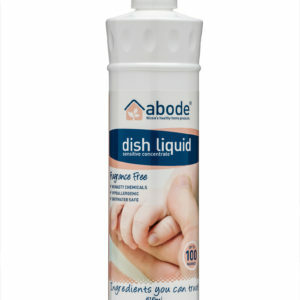 Find out why the Abode Healthy Home Cleaning range is dominating the health food market! 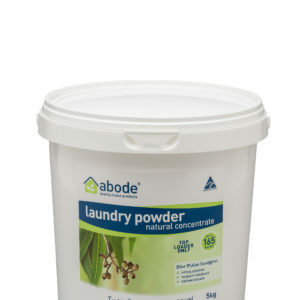 Ingredients You Can Trust! 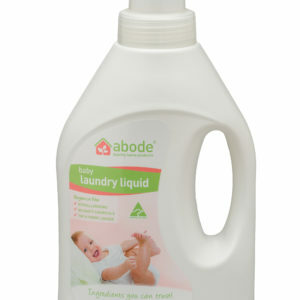 water, alkylpolyglucosides (derived from coconut, wheat and corn and found in high end personal care products), sodium coco sulphate (derived from coconut oil), sodium cocoyl isethionate (derived from coconut oil), citric acid (food grade), sodium citrate (food grade), glycine extracts (amino acids) and pure lemongrass and ginger essential oils.